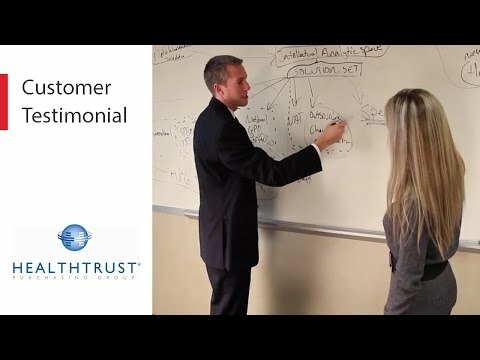 Customer Videos, Testimonials, & Customer References of individual MicroStrategy customers - their endorsements, recommendations, and customer success results of using the software or service. 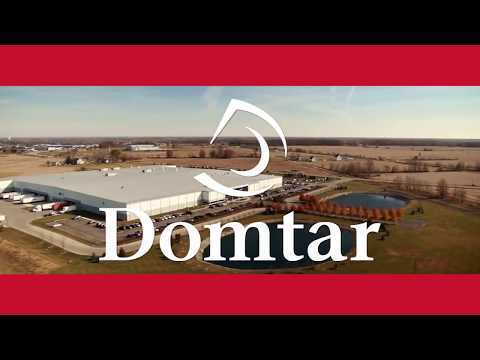 Watch these Customer Videos, Testimonials, & Customer References to decide if MicroStrategy is the right business software or service for your company. We monitor all 66 customer videos to prevent fraudulent customer videos and keep all our customer video quality high. 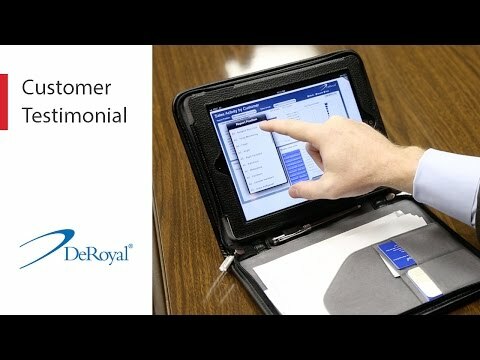 We only post customer videos verified by the vendor. Verified customer videos require that customer is an actual user of the product. MicroStrategy reviews have an overall customer reference rating of 4.6 from 1265 ratings.